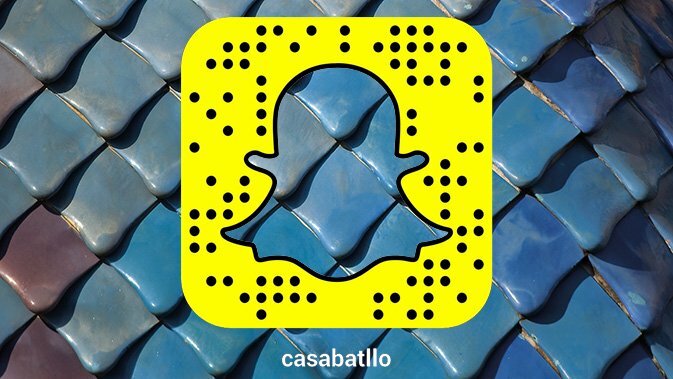 The ghost of snapchat, loves Casa Batllo! "What a wonderful place, every corner is full of magic. I´m going to take thousand of pictures, I'm not moving from here, " declared snapchats main character, from the most coveted application about nowadays. 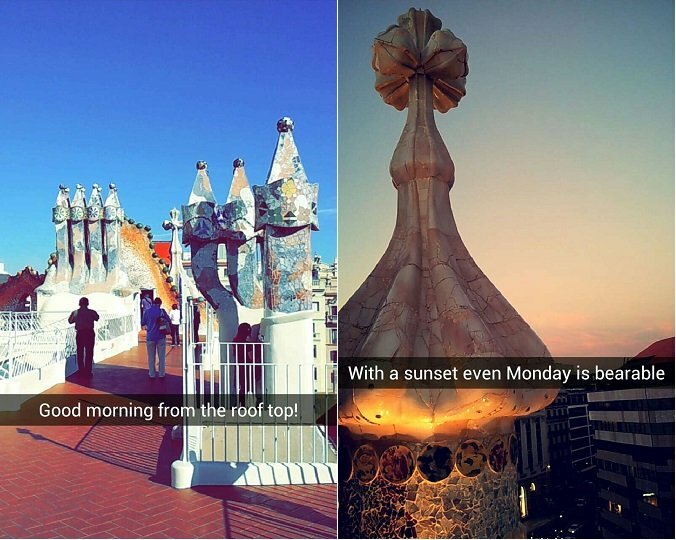 "I am delighted to be discovering Casa Batllo". A ghost has been haunting the lares of the space 2.0 for a while now and has been crowned The King of the social networks. How could it be otherwise, when visiting the wonderful Casa Batllo, he decided that he had come to stay and since then continues to make a mischief of himself. 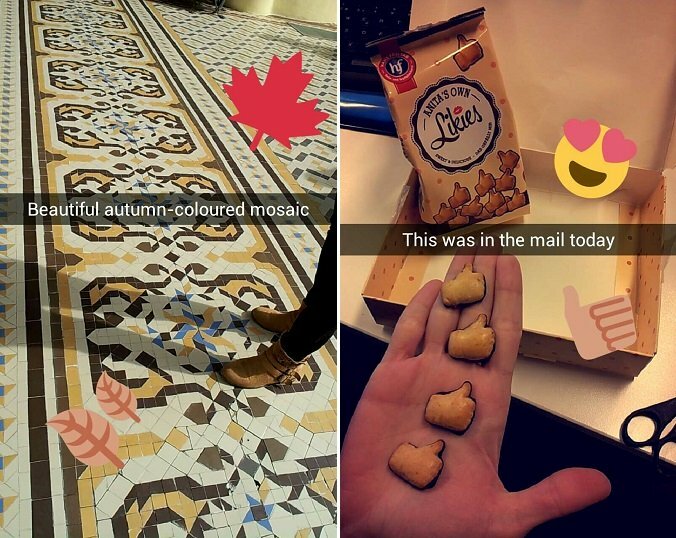 Snapchat, the famous application of the moment. Young people can not live without it and the adults often give it a sideways glance. However, both groups will end up seduced, even out of curiosity, the new star of stores application downloads, growing at a rapid pace (has 100 million active users every day and shared 8,800 frames per second) is in fact: hooking for its immediacy, simplicity and irremediable shelf life of it´s messages. Tempus fugit irreparable. 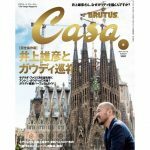 The Casa Batllo is by far the only cultural institution in Spain that has been seduced by the ghost wink and has begun publishing those moments that are not easily seen by the naked eye. 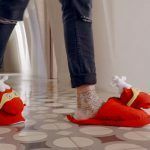 See the things in the house from a more casual side and everything you ever wanted to know about Casa Batllo, now in the official profile #casabatllo. 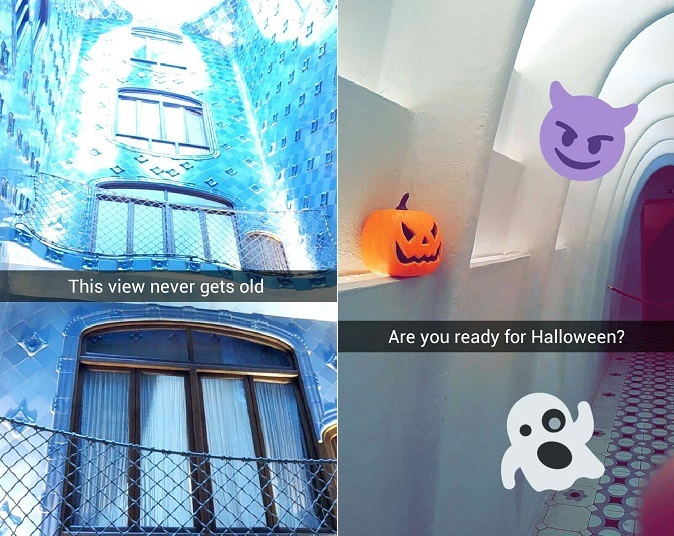 The ghost of snapchat wanders all the areas of Casa Batllo at ease and publishes daily images of the most magical work of Antoni Gaudi in the official account. By all appearances, it’s going very, very well & you are welcome!